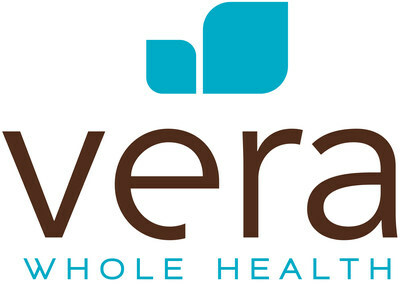 Vera Whole Health Releases "A Strategic Guide to Planning and Launching an On-Site Clinic"
SEATTLE, Feb. 4, 2019 /PRNewswire/ -- Vera Whole Health has released its new e-book, "A Strategic Guide to Planning and Launching an On-Site Clinic" as employers are increasingly motivated to take control of runaway health costs caused by the current "sick care" system. What are the deal makers and breakers before going down the path to an on-site clinic? What is the best way to navigate the complex world of on-site vendors? What are best-practice communication strategies to drive utilization? What can organizations reasonably expect after launch? "Behind every one of our clinics is an employer or insurance carrier committed to providing access to transformative primary care," says Ryan Schmid, president and CEO of Vera. "We're proud to help clients benefit from our proven advanced primary care model, which delivers improved overall population health and reduced overall healthcare spend." Visit the Vera website to download "A Strategic Guide to Planning and Launching an On-Site Clinic."